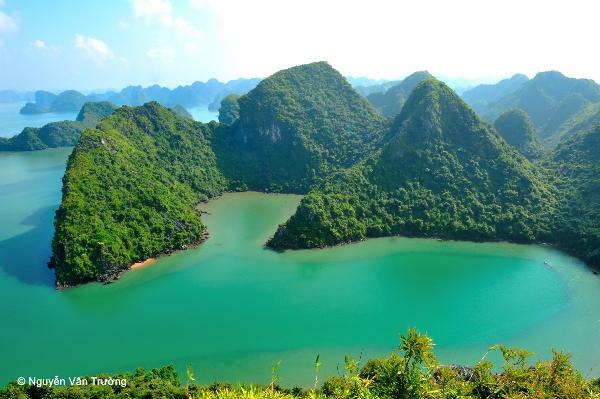 Located on the northeast coast of Vietnam, the biosphere reserve comprises 90% of the Cat Ba Archipelago, including its surrounding waters and 366 limestone karst islets. The Cat Ba archipelago is nationally and internationally recognized as a very important location for the conservation of marine and terrestrial biodiversity. 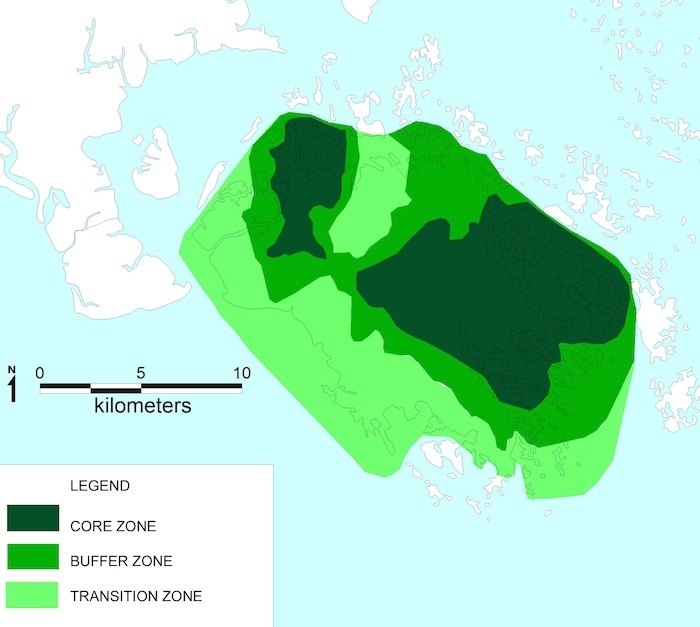 It houses seven major ecosystems (Rain forest, Mangrove, Tidal flat, Marine lakes, Coral reef, Soft bottom, Limestone karst caves) and the largest area of primary forest in the northern coastal region, along with some of the coral reefs furthest north in all of Asia. It is the first in Vietnam to run a Biosphere Reserve Certification Label and a BR Sustainable Development Fund.